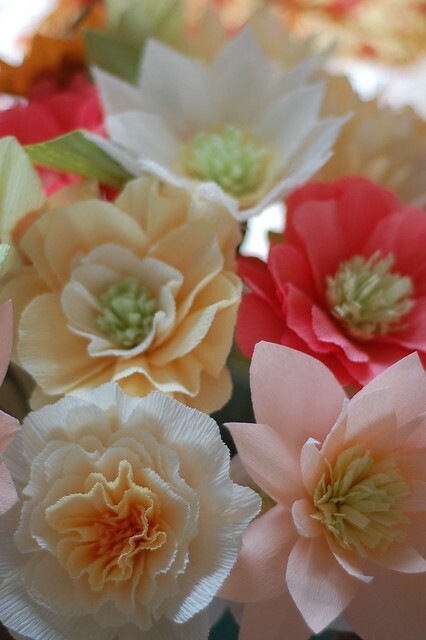 I'm excited to announce I'll be teaching several classes on paper flower making at Impress this August. All of you paper crafters in the area probably know about Impress and what a wonderful store it is. They have an incredible selection of stamps, punches, papers, envelopes, and all sorts of crafting tools. 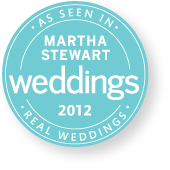 I shop there all the time for my crafting supplies, so I am thrilled to be teaching at their fine stores. 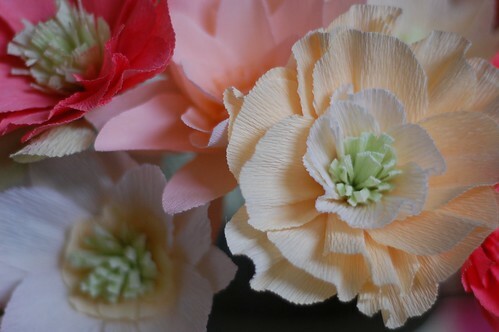 Creating flowers from crepe paper is a fun and gratifying craft. 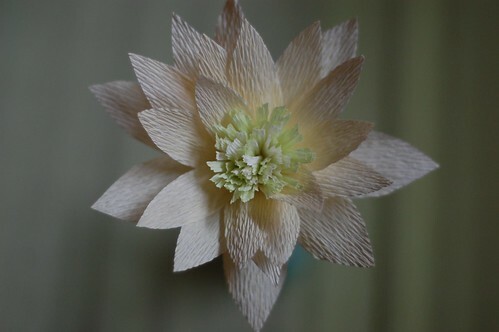 From simple materials – just paper, tape and wire - you can create the most beautiful blooms! 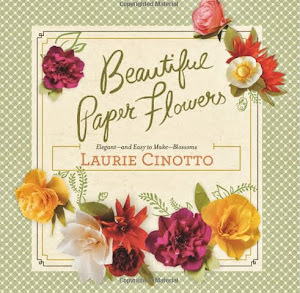 In a couple of hours, you’ll learn how to create several styles of paper flowers using a thick, rich European crepe paper and leave with lovely bouquet in hand! To register, please call the appropriate Impress location. 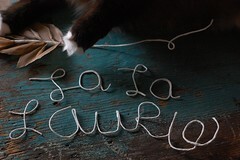 To see all the fabulous classes they're hosting this summer, you can download the schedule here.